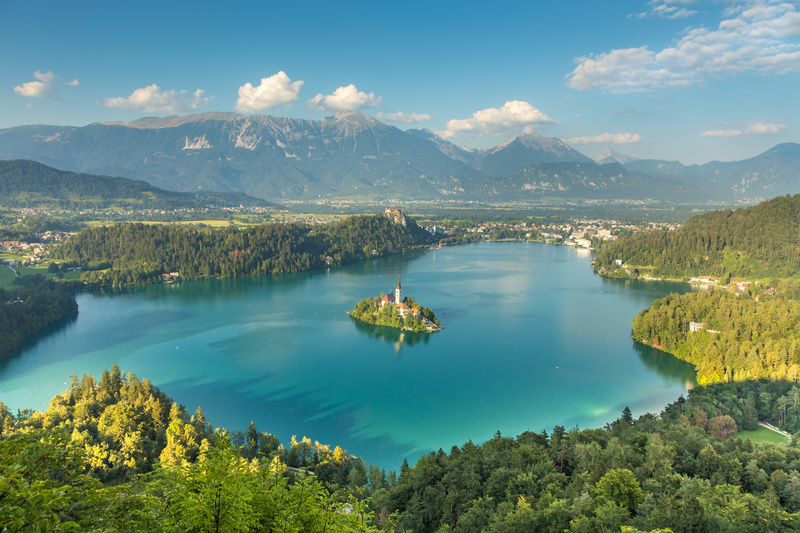 Slovenia is among the 25 richest, healthiest, happiest and most advanced countries in the world. Yet, our tuitions are affordable and living costs are relatively low in comparison to other EU countries. Also, compared with the US, the cost of living in Slovenia is 17.91% lower and rent is 59.84% lower than in United States (average data for all cities). All that and Slovenia is just 3 hours away from Vienna (Austria), Venice (Italy) and Budapest (Hungary). Slovenia is among the safest countries in the world according to the 2017 Travel Risk map. Compared with other countries, Slovenia has one of the lowest crime rates. It has also been ranked the fourth-best country in the world for women. Slovenia has a well-developed road network that is safe for travel. Highways connect to neighbouring cities/countries and are clearly marked and traffic rules are consistent with those throughout Europe. There will be 4 people to guide you: the programme manager who will also be your tutor, lecturer, IT expert and a student office advisor. Did you know we have a 24-hours response rate during the week? Also, Slovenes speak English very well, so don’t worry, you will be able to get around by yourself. Finding a place to live in Maribor is relatively easy. 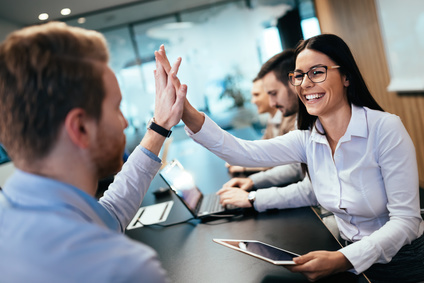 We even have a room guarantee for students through our partners. 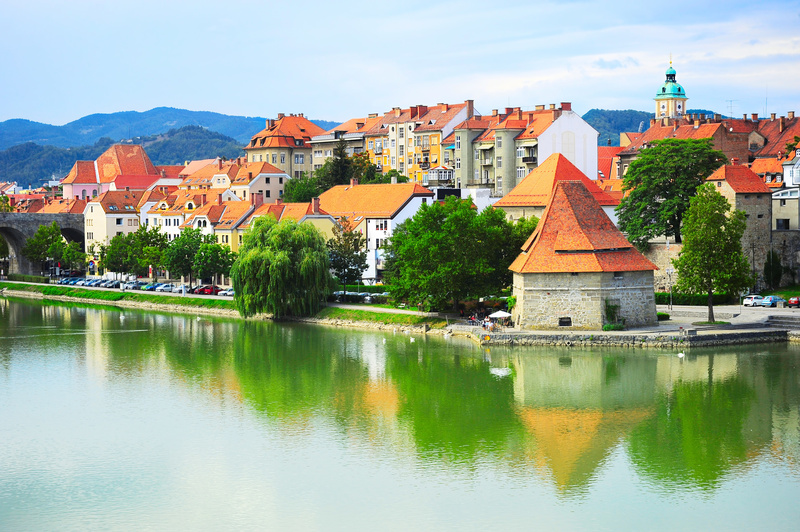 We offer help with housing during your studies in Maribor. The dorms are 15 minutes away from DOBA Business School. We’ll arrange your stay and offer you necessary information. DOBA Business School is an internationally recognised institution that awards accredited degrees. We are a part of the Bologna Process, which means, your degree is regarded equally as any other degree in Europe. 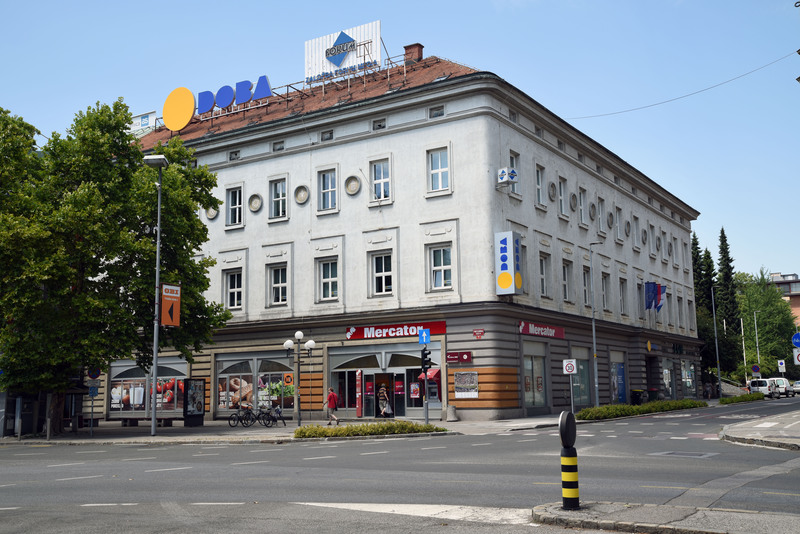 All degrees conferred by DOBA are accredited by the Accreditation Organisation of Slovenia, an independent, Slovenia-based accreditation organisation. Your degree will be recognised all over the world. Slovene classrooms are closely tied to the wider culture and its values of equality and autonomy. Students will develop their own intellectual independence, and are encouraged to share their ideas and opinions. Students develop critical thinking and problem-solving skills and they are expected to be assertive, proactive and independent.